Ferrettohome is the main reference point for classic style furniture. Arteferretto staff strives everyday to offer new solutions for home furnishing. Arteferretto and the Artigiani Veneti Riuniti workshops propose, through this website, their precious products without extending the supply chain. This is the best way to ensure to the final client the best quality at the best price, directly from the manufacturer. Our care has no limits: we work hard to serve our clients in the pre-sale and also in the post-sale. We have improved our packaging and extended our shipping service to ensure an undamaged delivery. Now, considering the increased demand, we have decided to dedicate a productive unit for the production of custom-made furniture. Customers who require customized furniture are always more. From now on you can send us your project in order to obtain our suggestions and the best quote for your custom-made furniture. Everything completely for free and with no obligation to purchase. When is it useful to request a custom-made project? It would be useful to request a customized product only when, among all offered products, there is not furniture that meets your needs. How much is the price for a custom-made piece of furniture? Customized furniture will result more expensive because they are not standard products, the machine programs need to be set up specially for your project and because customized furniture need extra time and extra attention. Do you give a drawing of the project before to start the production? Of course we do. We send a draw and all information to give you a precise idea of how the furniture will look like. 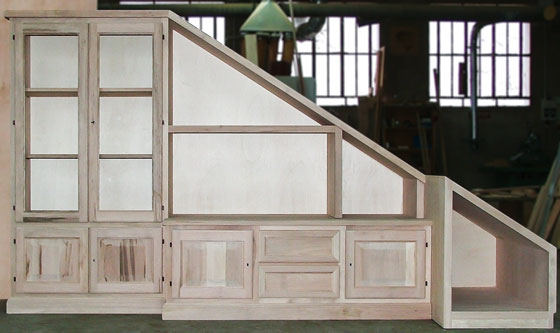 Can I exercise the right of withdrawal after you started the production of my furniture? No it’s not possible. In accordance to the law, you can not exercise the right of withdrawal on customized products. How long is the lead time for customized item? Lead time for customized product is very reasonable. In anyway lead time is written in the quote that customer receive before the order confirmation. Can I choose the style for my customized furniture? Yes you can but there are some limits due to the fact that come collections have special stylistic features that cannot be modified. Anyway, it will be our care to inform you about possible difficulties during the manufacturing of product you required. Are you looking for a piece of furniture but you couldn’t find it nowhere? You like one of our product but you need it in different sizes? Remember that we are the mufacturer of the products we sell! This is a very important aspect because it allows us to modify the most part of our products according to your needs. You can buy a piece of furniture that satisfies your necessities knowing that is unique and that it doesn’t exist in any other house! For any special necessity, please contact our customer service. We will be pleased to suggest you our best solution according to your needs. 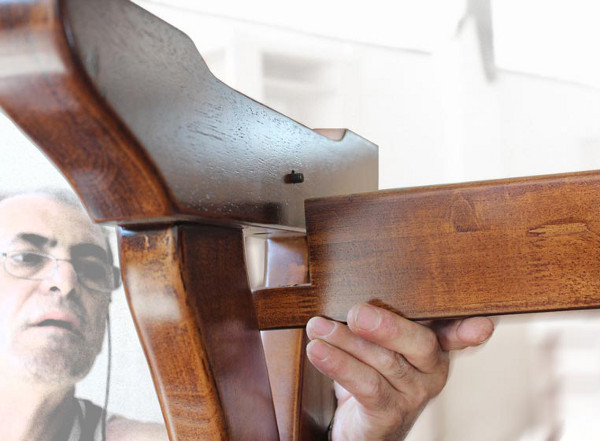 Why you have to confide in Arteferretto craftsmen? Because we work in this sector from 40 years and because we put all our experience at your disposal to study and design the furniture solution by personalizing it according to your needs. Because we use only first quality materials. Our products are made respecting the nature and are safe for health. 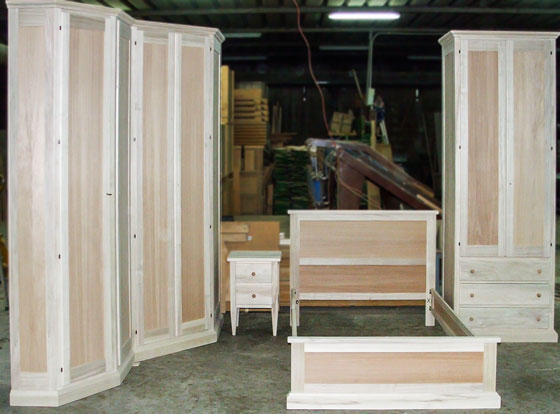 Because in our factory, we produce every single component of the furniture, to ensure you a high quality and a long-lasting furniture. Because we bring to your house authentic and unique design pieces of furniture. Some photos on ferrettohome.co.uk were taken from the Internet, and evaluated as of public domain. If the subjects or authors had something contrary to the publication, they will only have to report it to the editorial office - e-mail address info@ferrettohome.co.uk, which will promptly remove the images used.